When Adam Prince first established Sustainable Land Clearing Solutions in 2009, we were operating out of Sydney. However, since 2015, our operations have moved to Albury. We provide professional services to clients based throughout the Riverina and Hunter Valley, Central West and Southern Inland of New South Wales and North East Victoria that includes Wodonga, Wangaratta and Shepparton-Mooroopna, Wagga Wagga, Riverina, Goulburn, Wollongong, Newcastle, Sydney and beyond. Adam and our highly committed and locally based team bring more than 30 years of combined experience and passion for our work. Each holds great competencies for all of the equipment they operate. 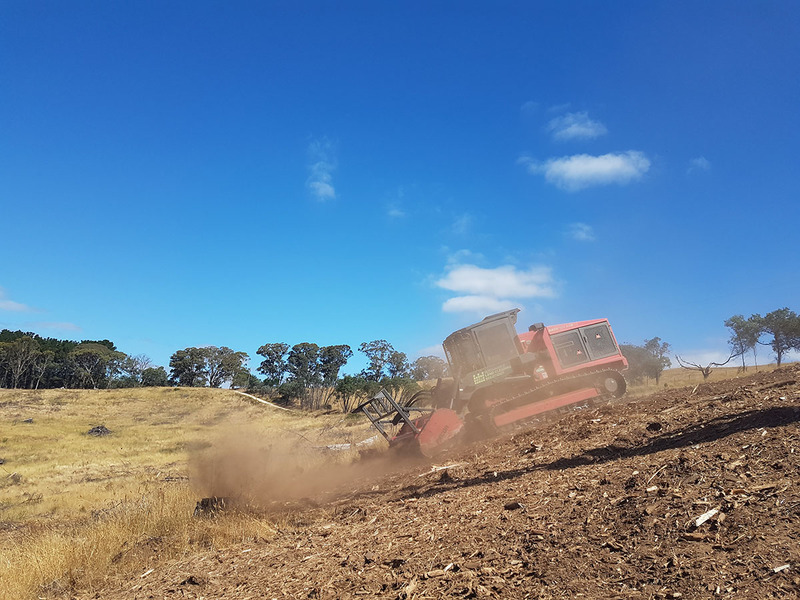 As a land clearing contractor, our commitment is to deliver a wide range of 24/7 mulch and land clearing services at cost-effective proven solutions that minimise environmental impact, reduce carbon emissions, and follow the best modern land management practices. We believe that our attention to such site management detail sets us apart as we help to maximise the vitality and future utilisation of the areas we clear. management activities, in land clearing, forestry mulching, site clearing, pasture reclamation, reversion, vegetation management, regrowth clearing, fenceline clearing and forestry harvest cleanup services. 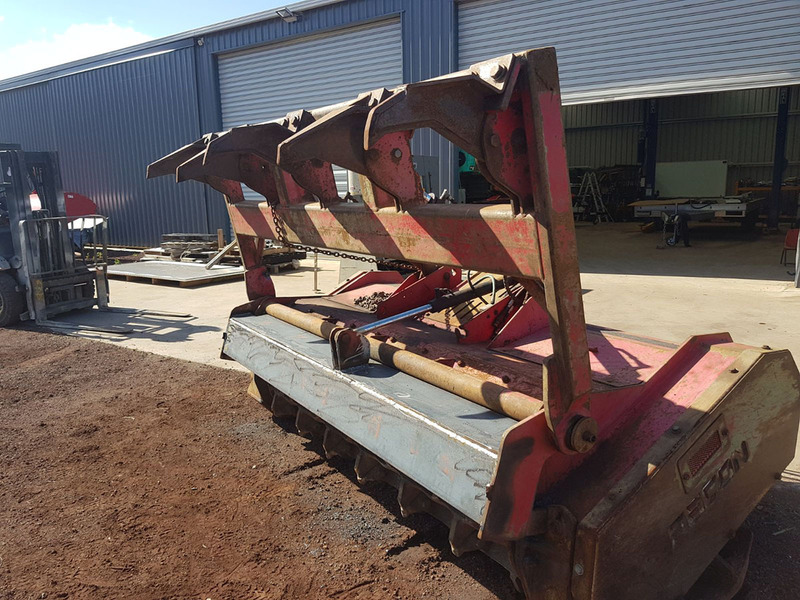 Our extensive experience includes both council and civil works, residential and commercial projects, mine site work, roadwork and rail construction to pasture reclamation, site cuts and swimming pools. We have also constructed vital preventative firebreaks, undertaken post-flood clearances and dealt with invasive weed species. Our substantial and varied well-maintained, safety-equipped, modern quality hire fleet includes skid steer loaders, wheeled or tracked bobcats, excavators, tractors and tippers. We also offer dry hire on some of our plant and equipment. Our experienced local team truly understand the land they are working on, are highly trained and qualified, and hugely safety conscious. For dozens of examples of our high-quality work and commitment to best land clearing and management practices, please check out our Facebook and Instagram pages. For a no-obligation discussion of your upcoming or current project, simply contact us now.